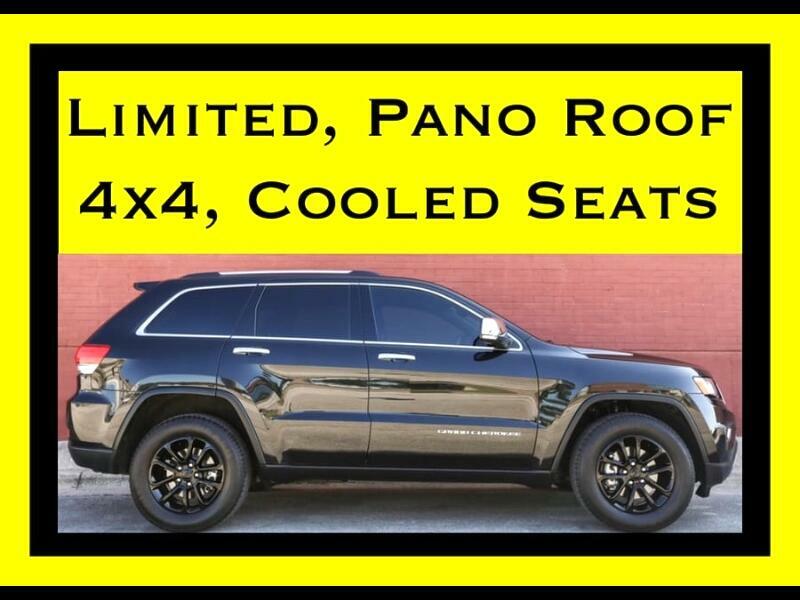 This Grand Cherokee is under the Jeep manufacturer's powertrain warranty through February 2021 or 100,000 total vehicle miles. The Jeep warranty automatically transfers to the new owner. A 110,145 mile comprehensive optional extended warranty good at any Jeep dealer in the United States through March 2023 is $2,485. Visit Affluent Motors LLC online at www.affluentmotors.com to see more pictures of this vehicle. Call or text us at 214-238-4444 today to schedule your test drive.